Workshop Report: What does it mean to be European? 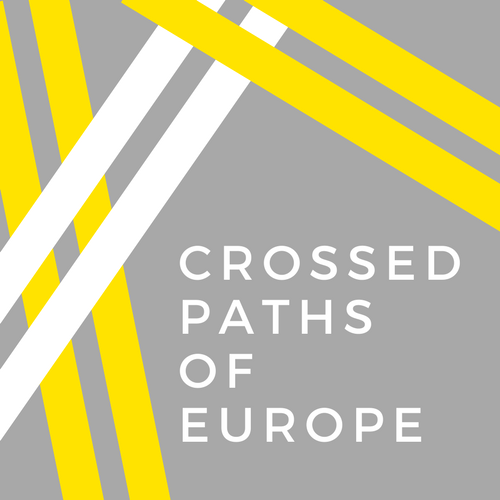 On Friday the 4th of May, Crossed Paths of Europe had its first workshop at The Welcoming in Edinburgh! The Welcoming is an organisation which helps and supports migrants and refugees from around the world to settle into Edinburgh. They do this through running a variety of activities, discussions, and classes, and through providing opportunities … Continue reading Workshop Report: What does it mean to be European?